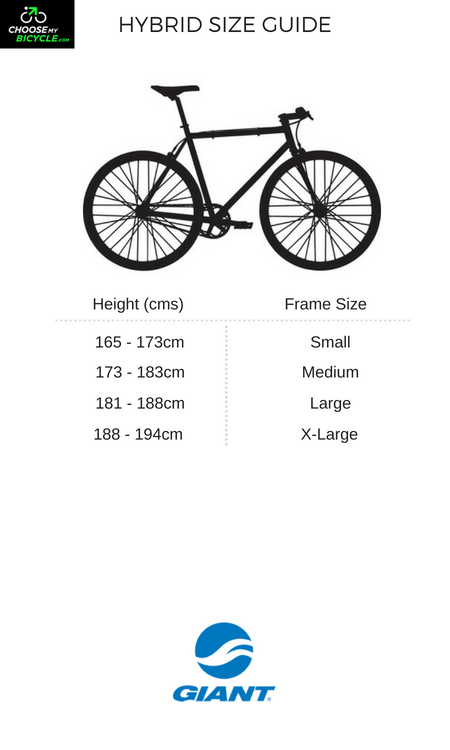 These offers are free with the purchase of the Giant Roam 1 Disc (2015) Bicycle. The Giant Roam 1 Disc (2015) comes with an ALUXX-grade aluminium frame. The Giant Roam 1 Disc (2015) comes with Shimano Deore Shifters, a Shimano Deore trekking front derailleur and a shimano Deore rear derailleur. The Giant Roam 1 Disc (2015) comes with front and rear disc brakes with Tektro HDC300 brake levers. The Giant Roam 1 Disc (2015) comes with a SR Suntour NEX MLO 700C Suspension fork with 63mm travel. 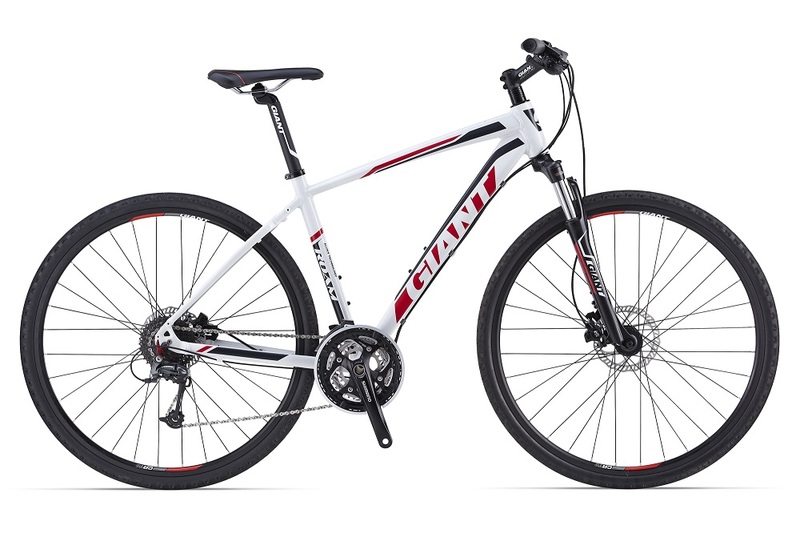 The Giant Roam 1 Disc (2015) comes with a Giant S-RX4 X-Road tires and Giant CR70 700C 6061 Aluminium double wall rims. The Price of the Giant Roam 1 Disc (2015) is Rs.66660. 2. In what condition will I get the Giant Roam 1 Disc (2015)? 6. 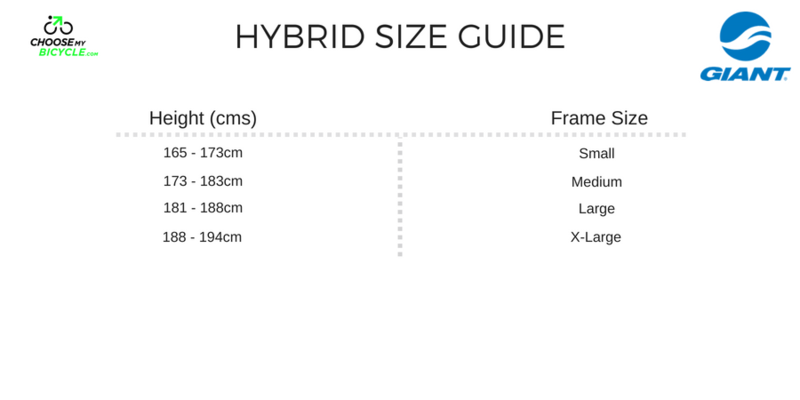 How will I know if Giant Roam 1 Disc (2015) will fit me without riding it? 7. How long will it take for me to receive the Giant Roam 1 Disc (2015)?